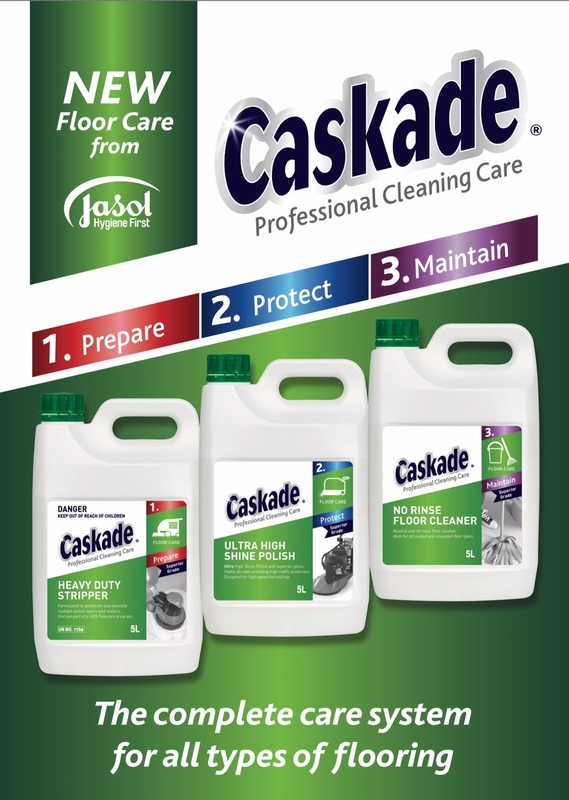 Caskade has a complete range of floor cleaning products for all flooring types. 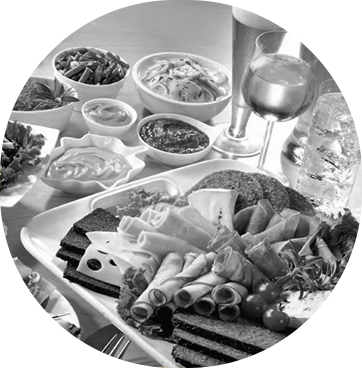 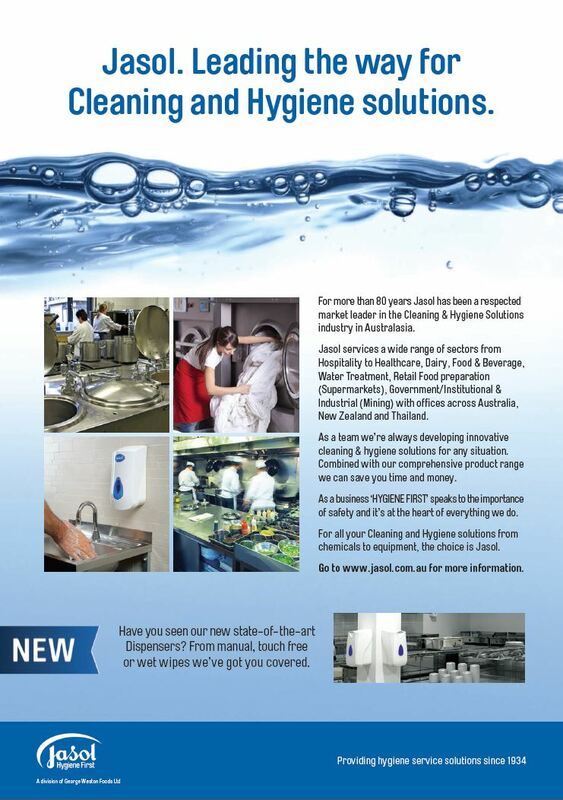 Hygiene counts, it’s what we do. 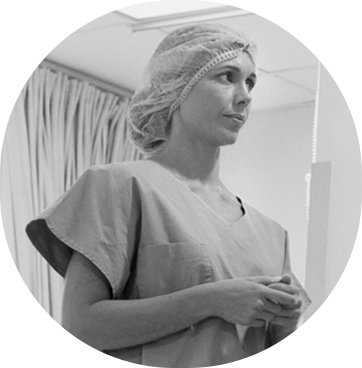 We’re with you, every step of the way. 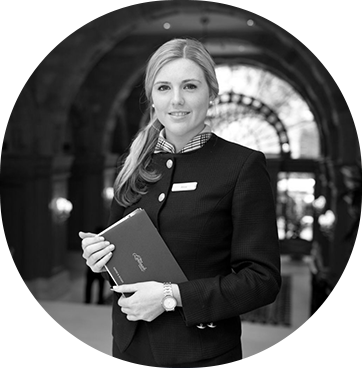 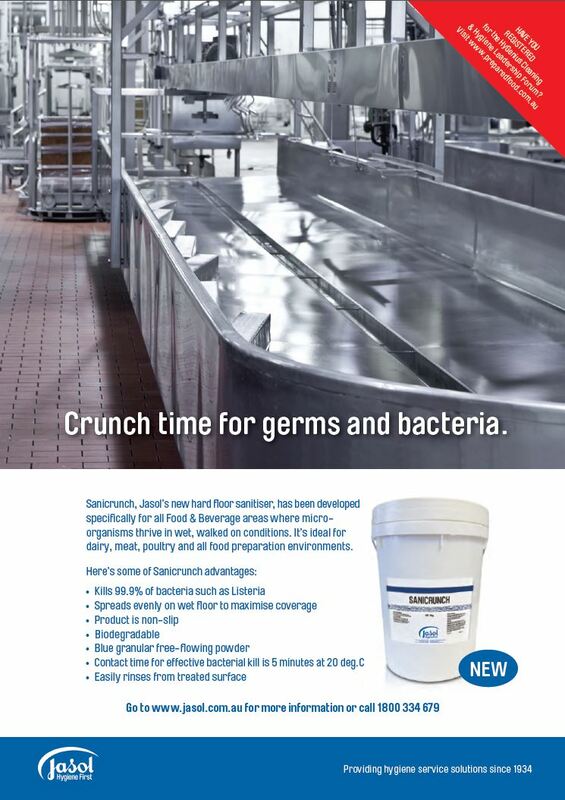 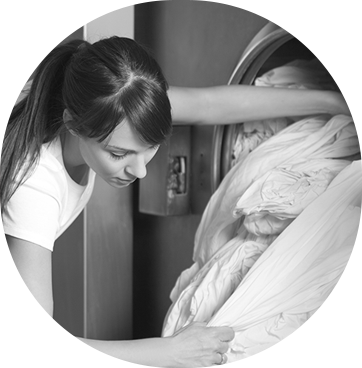 Hygienically clean today, hygienically safe tomorrow. 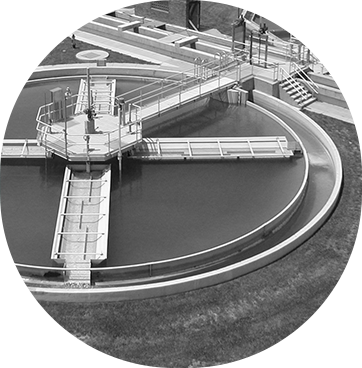 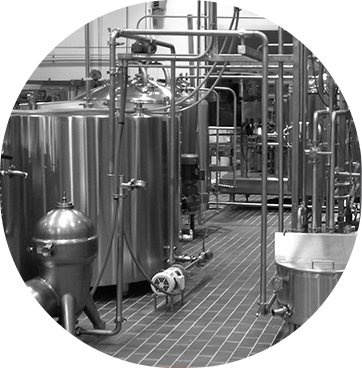 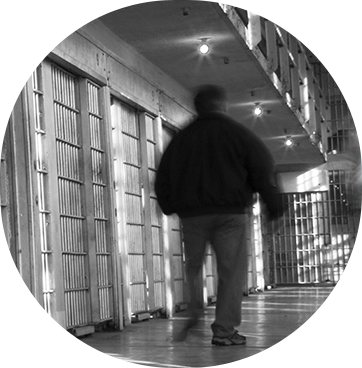 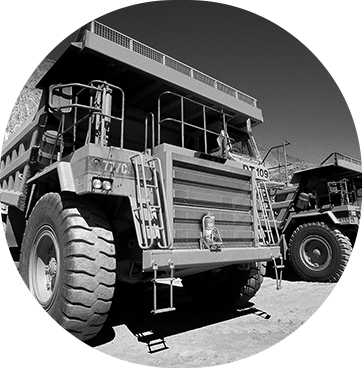 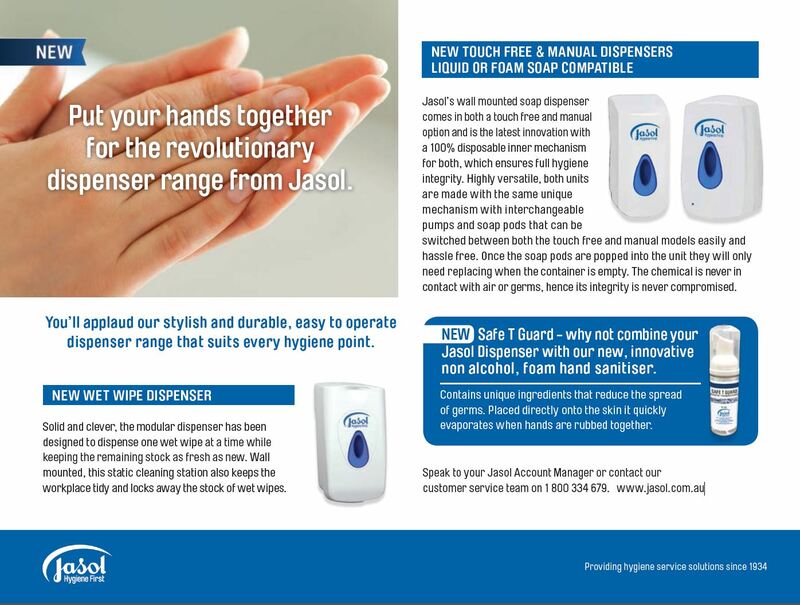 Jasol is a trusted market leader in the manufacture and supply of high quality cleaning and hygiene solutions that can cater for almost every need. 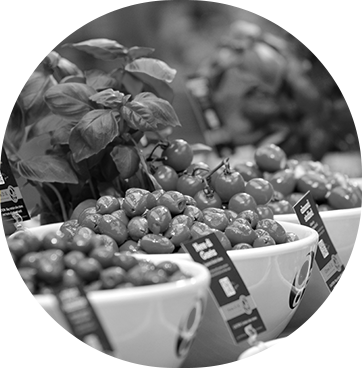 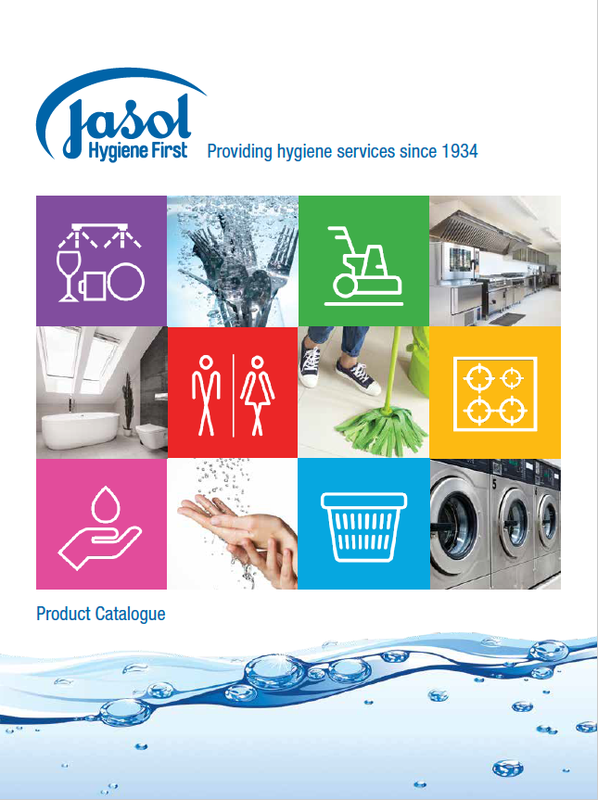 Whether you’re in food manufacturing facilities, supermarkets, industrial applications, kitchens, washrooms or laundries – Jasol has your cleaning and hygiene needs covered. 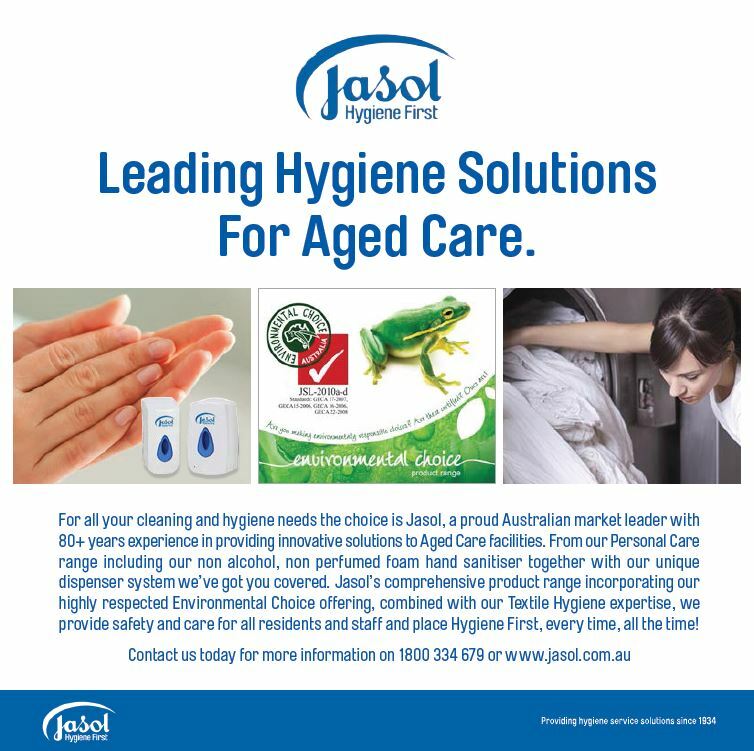 For all your cleaning and hygiene needs the choice is Jasol, a proud Australian market leader with 80+ years experience in providing innovative solutions to Aged Care facilities.